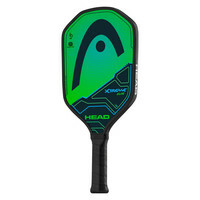 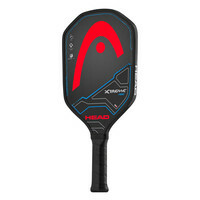 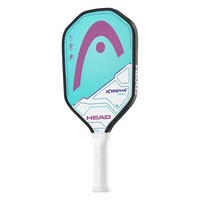 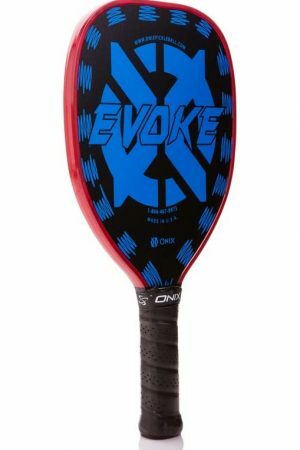 The Xtreme Pro L combines HEAD’s latest technologies in a lighter weight paddle and a unique Diamond Shape for more control. 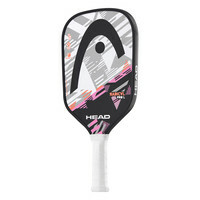 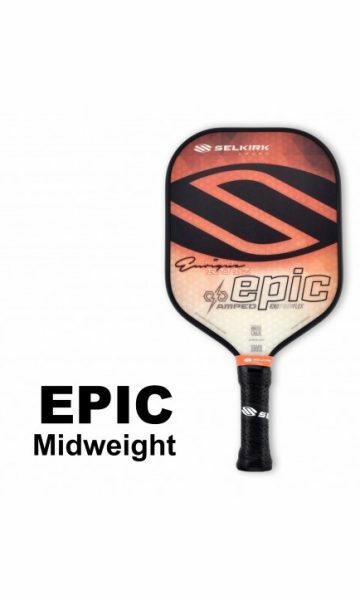 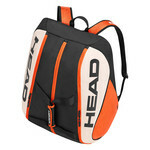 It also incorporates a Comfort grip and a fiberglass hitting surface for increased power. 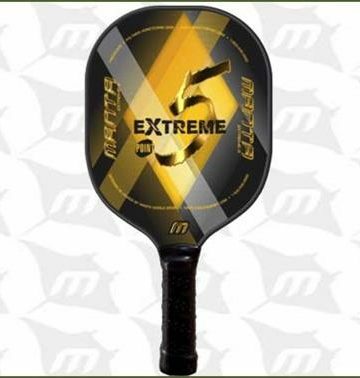 At a slightly heavier weight than the Xtreme Tour, the Pro L offers increased power while still maintaining great control with each shot.